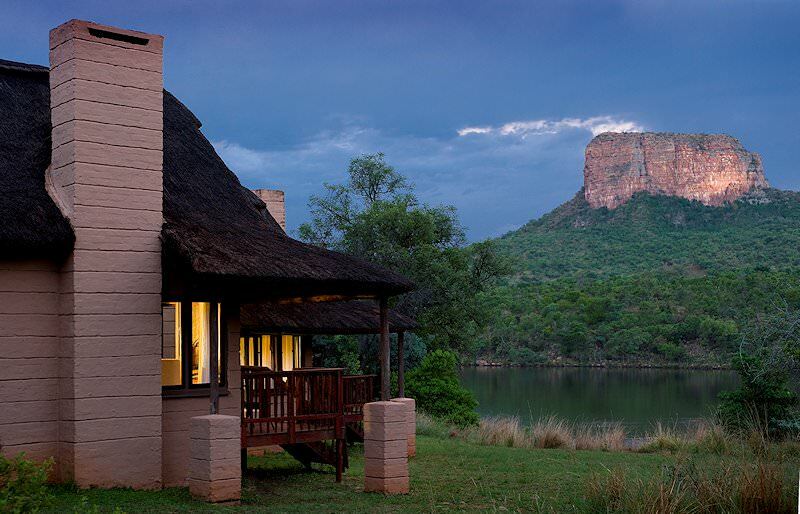 Entabeni Lakeside Lodge offers four star safari accommodation in the malaria-free Waterberg region of South Africa. 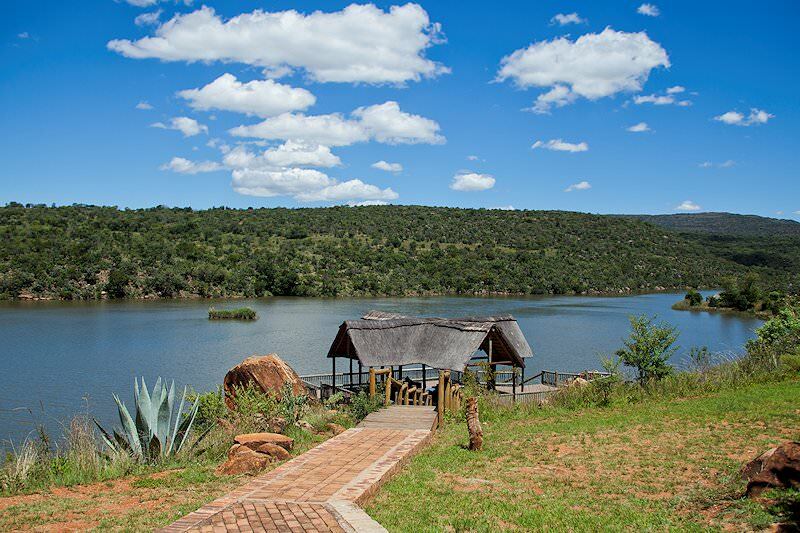 Entabeni Lakeside Lodge is one of three lodges situated In the Entabeni Safari Conservancy in Mookgopong, Limpopo. 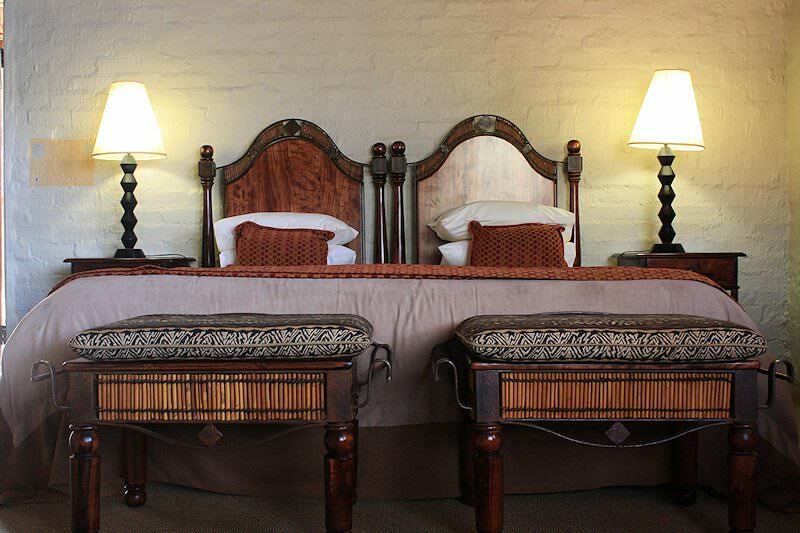 It is a luxurious South African lodge perched on the banks of the Entabeni Lake in the Waterberg region. 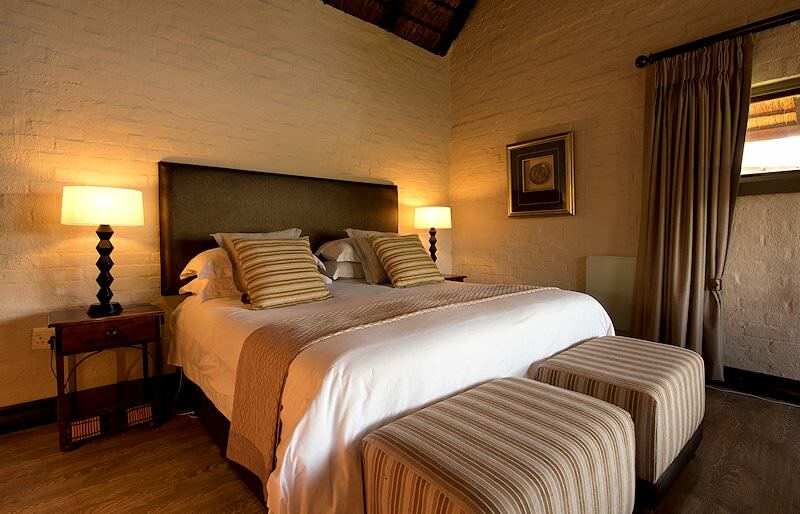 This lodge is home to 28 en suite bedrooms, making it the largest lodge in the Entabeni Safari Conservancy. These rooms are all connected by thatched walkways. The walkway stretches from the rooms to the reception, the restaurant and the boma area. 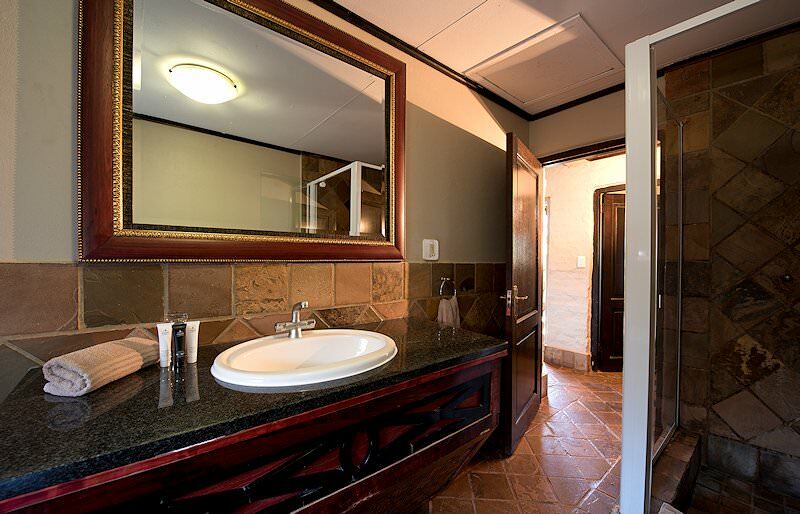 In your room, you are treated to air conditioning, a telephone, toiletries and a mini bar. 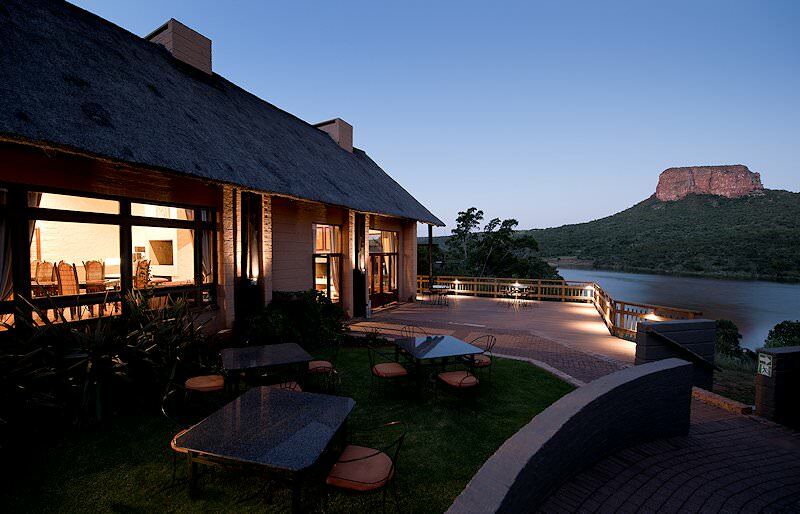 At Entabeni Lakeside Lodge, you will be able to dine in style as you can choose between the Lakeside Restaurant and the Lakeside Boma for mealtimes. 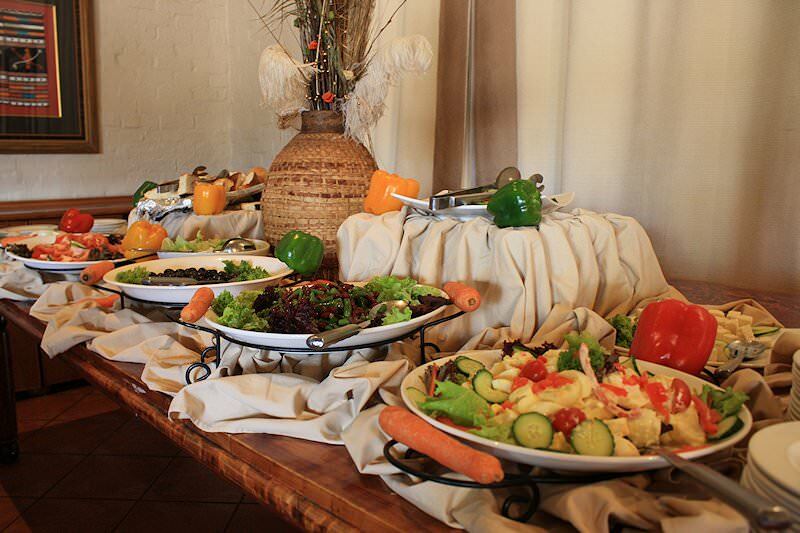 You also have the option to dine in a remote location at one of the allocated spots around the lodge. 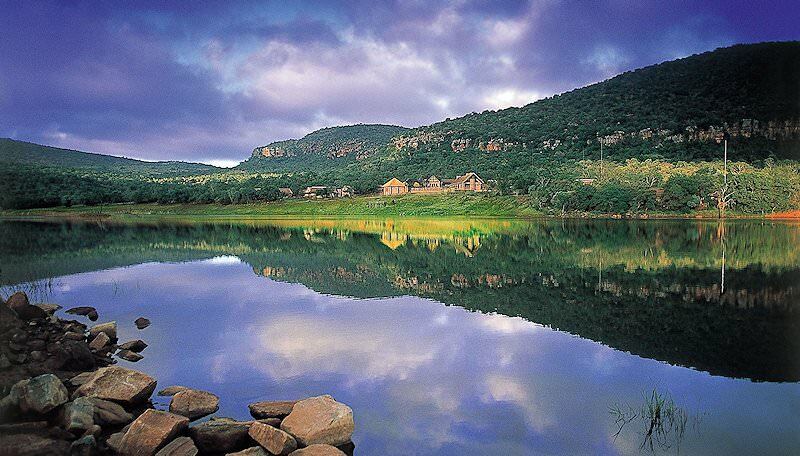 These are the Fig Trees, Hanglip Mountain, Hanglip Viewpoint, Hippo Boma, Boekenhout and the Yellowwood picnic site. These spots are also ideal for cocktails or sundowners. 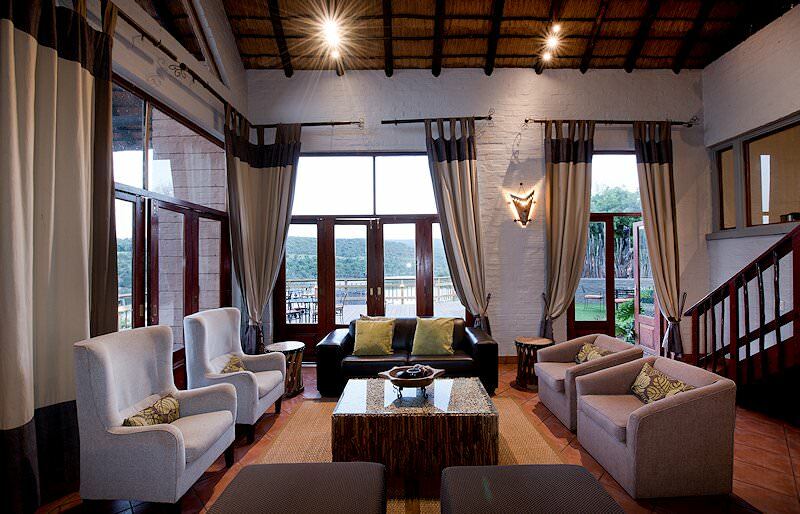 Alternatively, you can enjoy a few drinks at the lodge itself, as it is home to the Springbok Bar and Lounge. Dining and enjoying drinks here are sure to be memorable. Lakeside Lodge has a host of activities on offer. To take advantage of being lakeside, there are boat rides and a swimming pool. 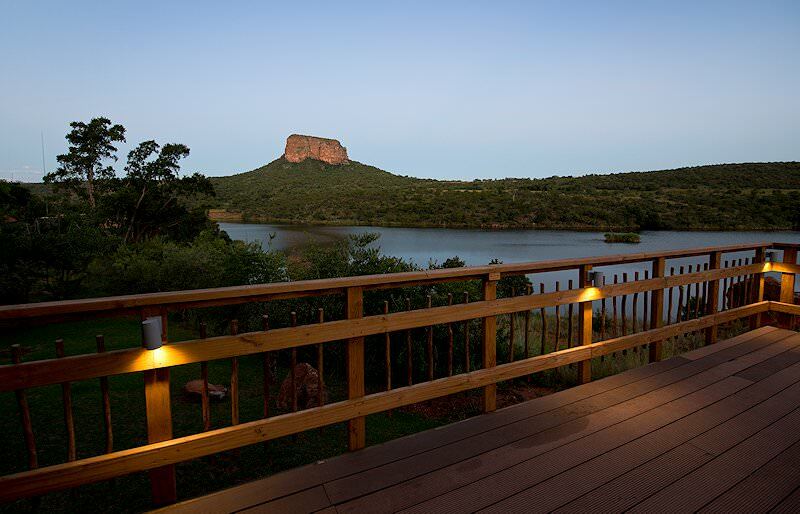 You can also go on a game drive or a guided bush walk, enjoy stargazing in the Astro boma, view game on a lookout deck and spend time at the bird hide. The lodges also cater to adrenalin junkies. 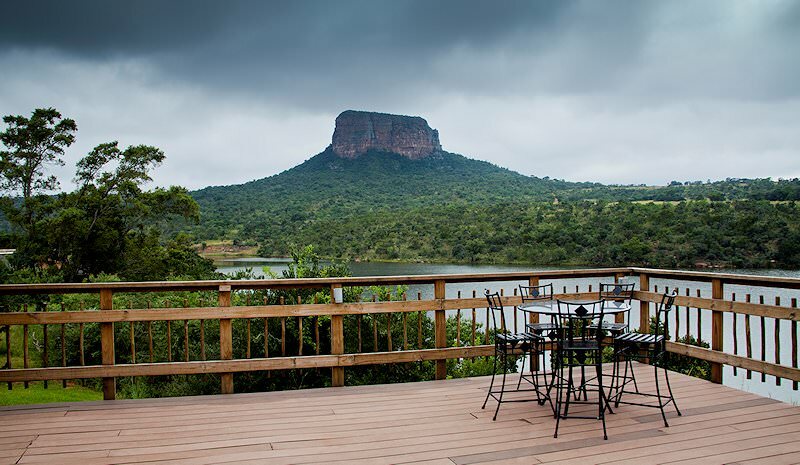 You can take a helicopter ride or explore the area on a quad bike, abseil off the ledges of the Waterberg or play a game of paintball. For those who just want to relax there, a wellness center is also available on site. 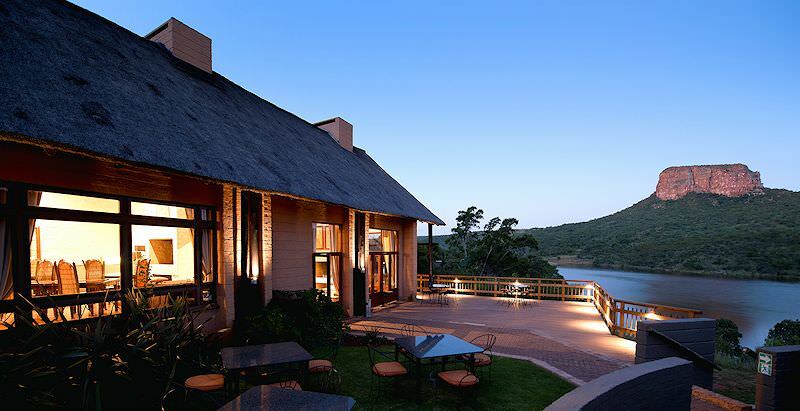 Prepare yourself for an eventful yet relaxing stay when visiting Entabeni Lakeside Lodge. South Africa is the continent's best value for money safari destination. Botswana is revered for its pristine wilderness areas, including Linyanti and Savute. Travel to Namibia for a unique desert-oriented African safari experience. Zambia's safari areas are wonderfully remote and barely touched. Zimbabwe is perhaps best known for the occurrence of the Victoria Falls on its border. Mozambique is Southern Africa's top beach or island vacation destination. The Kruger National Park is one of the continent's most diverse safari destinations, from its ample wildlife to its accommodation options. 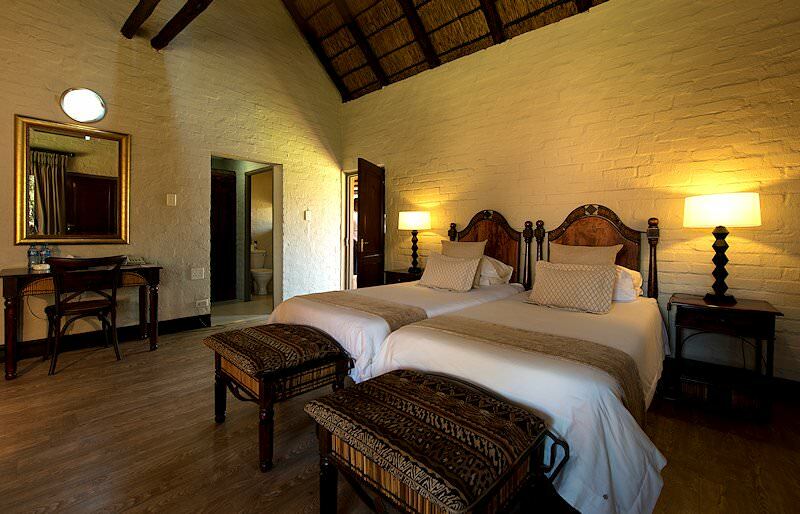 A luxury safari is characterized by lavish accommodations, truly wild settings, gourmet meals and fine game viewing. The Big Five are the continent's most awe-inspiring mammals, offering truly rewarding sightings on African safaris. The lodges we include in our safari packages have been carefully selected for their high service levels and game viewing potential.